Even back in her younger days... Jessie still loved pulling a funny face or two! 4. 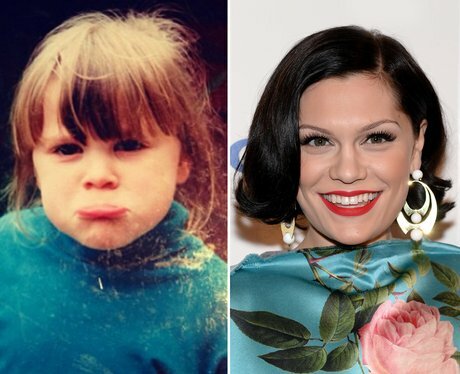 Even back in her younger days... Jessie still loved pulling a funny face or two!